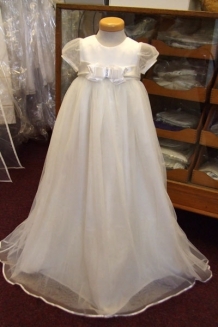 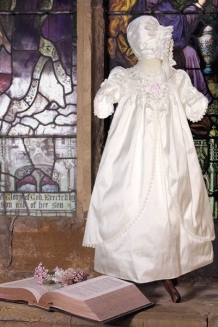 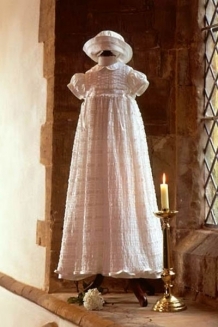 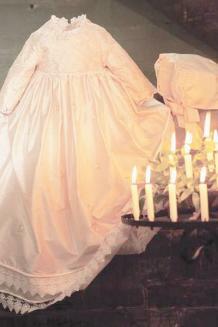 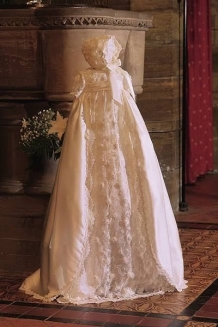 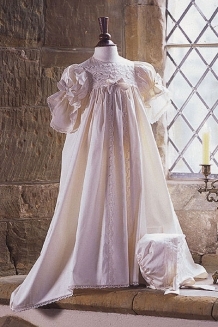 Welcome to our Heirloom Christening Gown Collection! 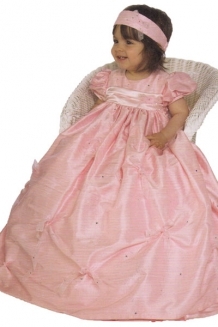 The Heirloom gowns collection is comprised of outfts designed by Little Darlings. 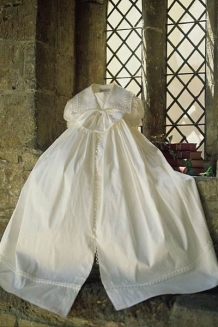 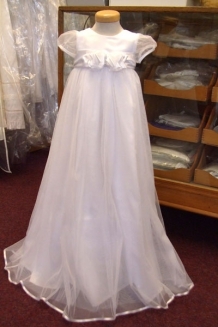 There are more gowns in the Exclusive, Shires and Classics Collections, which you can see on the left hand of the screen, underneath christening gowns.